If you’re trying to diagnose whether or not you have hard water, there are some quick and simple ways to find out. We’ve heard all kinds of different ways in which you can tell if you have hard water; some are true and some are not. We decided to help put an end to the search for these common signs you have hard water and assemble the best ways for you here. First, let’s discuss what exactly is hard water. 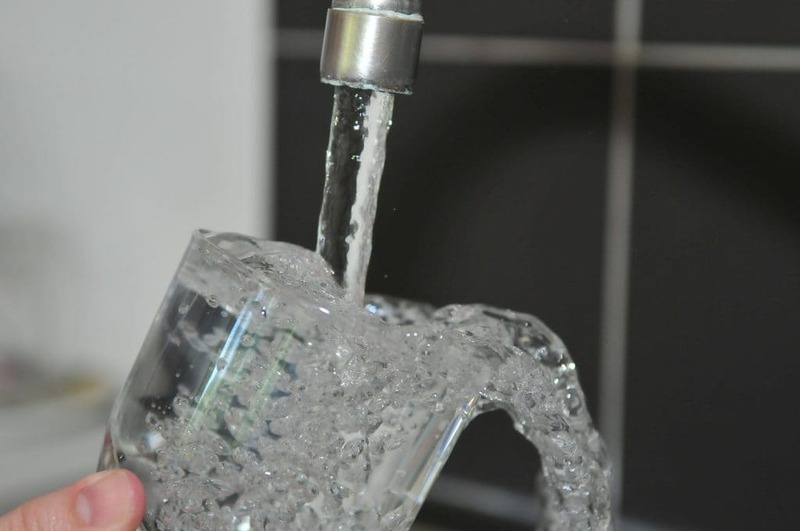 Hard water is water with mineral deposits in it—such as calcium, iron, or magnesium. These minerals get in your water throughout the water’s journey from source to pipes to faucet. In the earth, water can break down mineral deposits which would be how it gets in your well water. As for water from pipes, metal pipes can get corroded over time causing metals to leach into your water. What are the Most Common Signs of Hard Water? Soap Scum – If you have a look at your clear glasses or shower doors and see a lot of soap scum, this could be a sign of hard water. No Soap Bubbles – The most tell-tale of all the signs of hard water, and the most commonly cited, is that you won’t be able to create a good lather with shampoo or soap in the shower or at a faucet. Fading Fabrics – Hard water fades fabrics over time making clean clothes look less vibrant than they were before. The solution to hard water is quite simple: a water treatment system. Water treatment and conditioning systems were invented to address public concerns about water quality. Those homes who use well water will especially benefit from one of these systems. 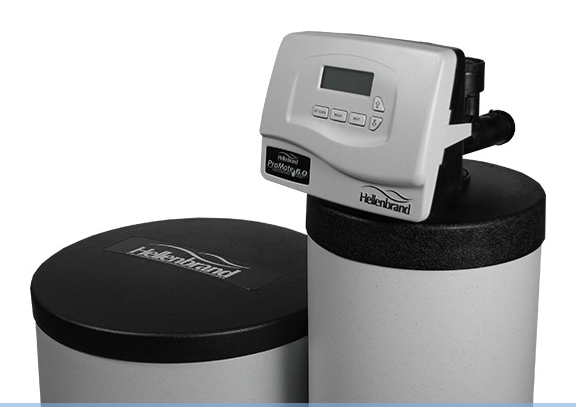 A water treatment system can be installed in your home and fix your hard water problem quickly and efficiently. If you’d like help with determining if your home has hard water, or would like a free in-home water test, get in touch with R & G Water Systems, Inc today! R & G Water Systems can help you to evaluate your water needs and offer you a couple of different systems that best fit your budget to solve your water problems. For a free in-home water test, call R & G Water at 410-239-0700 or fill out the form on our website today!